Birmingham indie band Miccoli has been announced as the support act for Boyzone's Farewell arena tour. 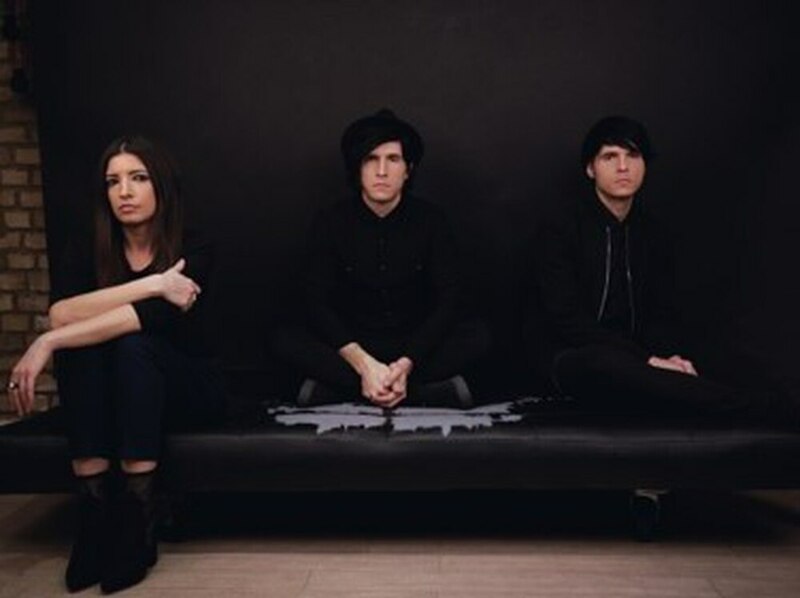 The trio - made up of siblings Alessio, Adriano and Francesca Miccoli - will be performing tracks from their upcoming debut album, Arrhythmia, that will be released in April. Talking ahead of the tour, that will come to Birmingham's Resorts World Arena in February, the band said: "We are so excited to be supporting Boyzone on their farewell tour. "It's pretty bonkers that we get to share this moment with them, celebrating their amazing career and their music that has been the soundtrack to so many people's lives. Roll on 2019." Formed in 2010, The band have had videos featured on VH1 and Bliss TV in the UK, with tracks also receiving air play on BBC Radio 2 and BBC Radio 6's Introducing. The siblings not only produce their own music but also shoot, direct, produce and edit their own award-winning music videos and run their own video production company. Miccoli will support Boyzone at their Resorts World Arena show on February 8.